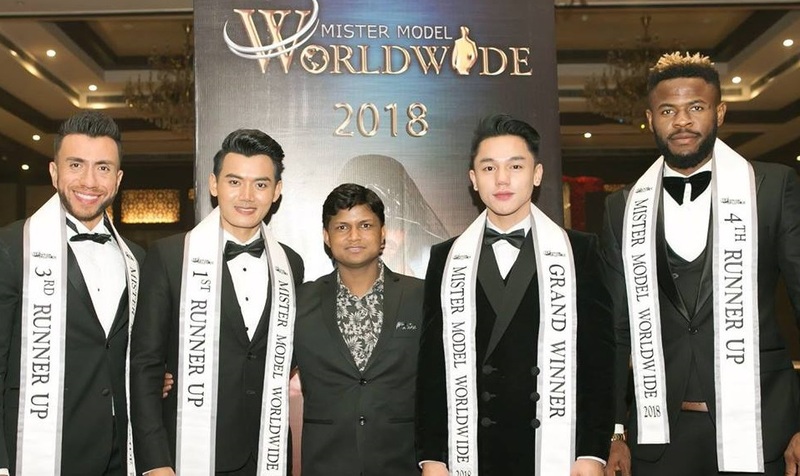 Rubaru Group’s founder and president, Sandeep Kumar with Mister Model Worldwide 2018 titleholders. Rubaru Group’s president, Sandeep Kumar was honoured with the Best Indian Pageant Organizer award at this year’s Golden People Awards held on March 4, 2019 at The Boulevard Hotel in Baku, Azerbaijan. 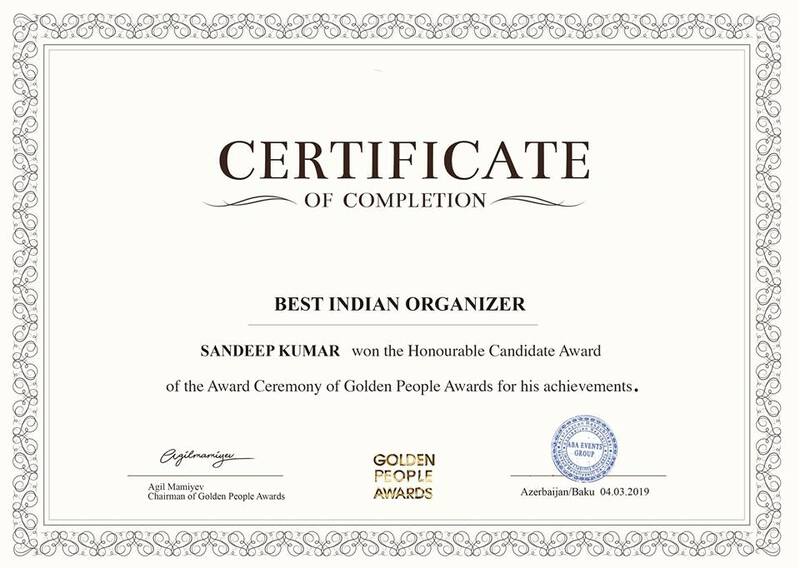 Sandeep is the first and only Indian till date to receive this prestigious award. He received this award for his contribution to the Indian pageant industry and taking it to a different level. Sandeep is the first and only Indian till date to receive this honour. The Golden People Awards are run by ABA Event Group. The award was created to honour individuals for their achievements and contributions to sectors like business, culture, arts, medicine, sports, media and social networks to name a few. 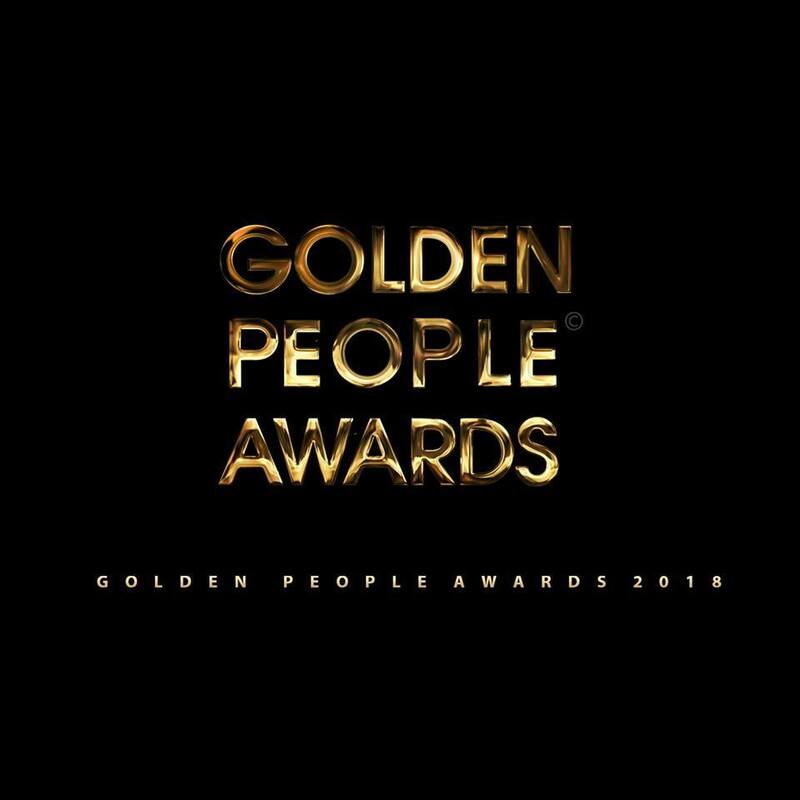 The Golden People Awards was created by ABA Event Group. This year the event was held at the Boulevard Hotel in Baku, Azerbaijan on March 4, 2019. Sandeep is often known as ‘the king of male pageantry’ or ‘the Czar of male pageantry’ in India for making significant contributions to male pageantry. He is the founder of Rubaru Group, the parent organization of Rubaru Mr. India pageant, the biggest and most celebrated national male pageants in India. The Rubaru Mr India pageant has produced maximum number of award winners at international male pageants and modelling events in India. 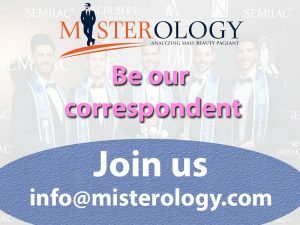 The said pageant is often cited as ‘the gold mine of handsome faces’ in India for producing exceptionally good-looking male models and titleholders. The pageant was first held in the year 2004 and over the years the pageant has produced numerous award winners and titleholders who have brought laurels and pride to India. 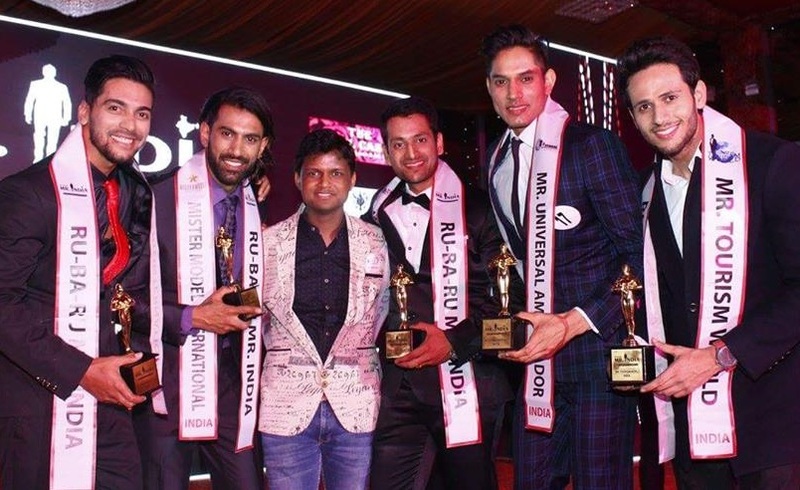 Sandeep Kumar with the winners of Rubaru Mister India 2016. Sandeep created Rubaru Group in the year 2004. The organization produces 5 beauty pageants and modelling competitions annually making it one of the biggest and most well-established pageant organizations in India. The organization is the producer of Rubaru Mr.India, the oldest surviving annual male pageant of India; Rubaru Miss India Elite, an annual beauty pageant for Indian women; Miss Supermodel Worldwide, first and only international modelling competition for women headquartered in South Asia; Mister Model Worldwide, the first and only international modelling competition for men headquartered in South Asia and Rubaru Mr & Miss Junior India, a talent and fashion show for kids. Sandeep Kumar with the winners of Rubaru Mr India 2017 pageant. Rubaru Group holds the record of being associated to maximum number of international modelling and pageant organizations in India. Since its inception in the year 2004, the organization has sent India’s representatives to more than 20 different international modelling events and beauty pageants. The organization is also the first one to host multiple international pageants in India. This is for the third time that Sandeep has been named best Indian pageant organizer in last 5 years. He is the first and only one to be named the best Indian pageant organizer.